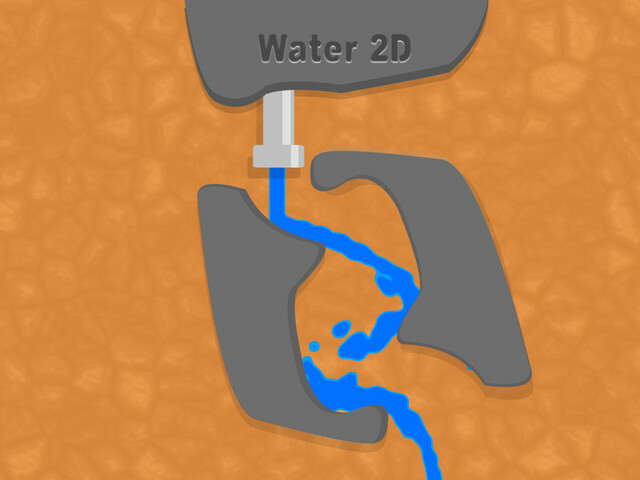 Water 2D it's a better way to render 2D interactable fluid water particles in Unity. Use this asset and start making fantastic water games titles as "Where is my water" , "Happy Glass" and "Dig Caves." From creator of 2DDL Pro. 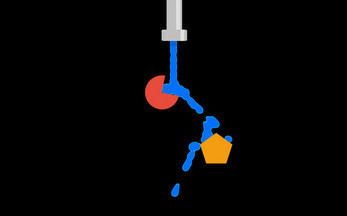 Water 2D uses Metaballs to render each particle in front of the camera and obtains the physical properties of the RigidBody2D for simulate the physics movements and collisions. - Excellent for games or simulation purposes a cheap CPU cost. - Oddly satisfying water flow effect. - Interactable with the environment. - It comes with very easy handmade ParticleSystem to control the position, speed and color of the water. 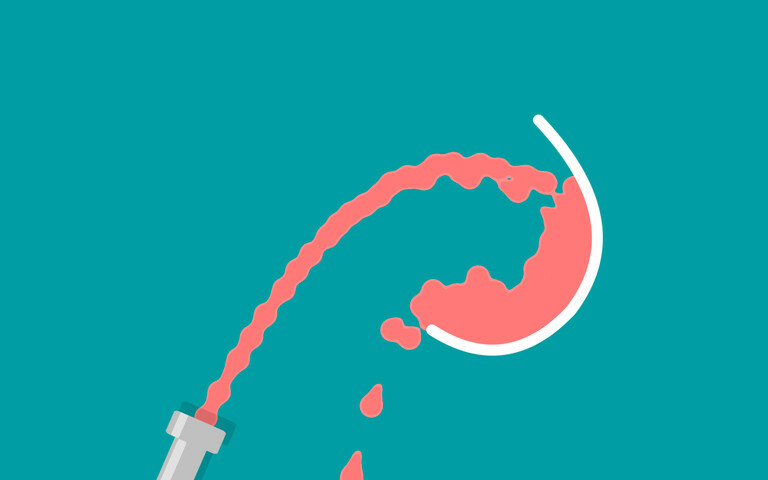 - It comes with Prefabs to easily setup Scenes. - Inspector is very easy to understand, so you won't need a tutorial or guide. - Works in Unity 2018. - Doesn't need Unity Pro. - Doesn't need advance knowledge in coding. If you have questions or issues, please reach me out to my Email, I will answer ASAP. Check out my other assets. License: (CC0 1.0 Universal) You're free to use this asset in any project, personal or commercial. There's no need to ask permission before using it. Giving attribution is not required, but is greatly appreciated!